The University's Office of Budget and Management Analysis (OBMA) manages Penn's budget planning process, including: establishing budget planning parameters; reviewing responsibility center budget submissions; administering allocated cost and space charge algorithms; advising University leadership on central resource allocation issues; presenting the budget to trustees, senior officers, faculty, staff and students; and monitoring responsibility center operating performance against budget. For more information on Budget and Management Analysis, click here. Trevor began his career with Penn as an Assistant Wrestling coach in 1995. In 1997, he joined the Wharton School, where he held a number of roles with increasing financial responsibility including Controller and Director of Administrative Affairs. At Wharton, he played an integral role in key initiatives including the completion of Huntsman Hall, a $140M project; the development of the School’s cash flow model for Wharton’s $450M capital campaign; the establishment of Wharton San Francisco; and the restructuring of the Wharton Executive Education Finance Department. Trevor joined the Office of the Provost in 2005 as the Chief of Academic Finance and Planning, with direct responsibility for finance, budget, human resources, space, and administration for approximately 40 administrative units and $150 million in budget resources. 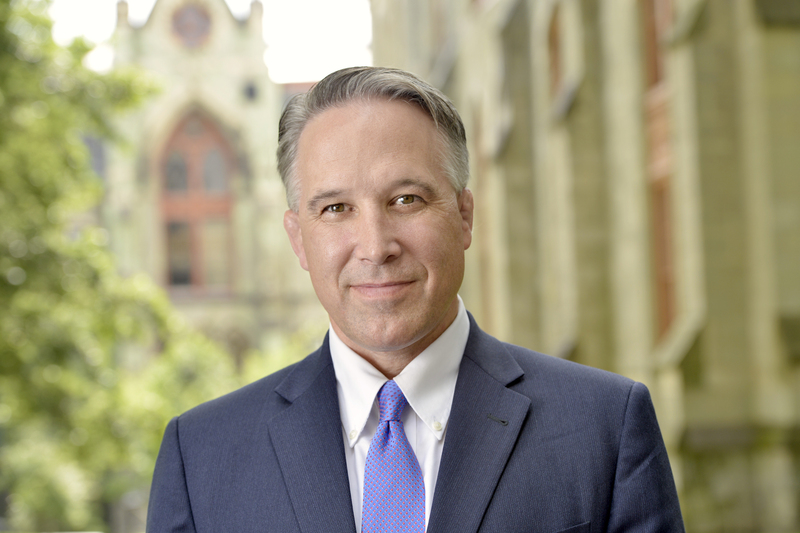 He was a key contributor on many projects including the Penn Wharton China Center, the Penn Center for Innovation, the Online Learning Initiative, and, most recently, the Human Capital Management project. He also served as Acting Senior Associate Dean for Finance and Administration of the Wharton School (2005) and Acting Vice Dean for Finance and Administration of the School of Arts and Science (2012). Prior to his career at Penn, Trevor was a championship wrestler. He competed internationally for the United States, pursuing a spot on the US Olympic Wrestling Team and finishing fourth in the 1996 US Olympic Trials. He earned a BSE (1988) in civil engineering with a joint degree in architecture and engineering from Princeton University and an MBA in management (1990) from Lehigh University.